Sleep is an investment in the energy you need to be effective tomorrow. All of us just moved our clocks forward one hour to accommodate daylight saving time and many of us felt a little sluggish the next day because of the lost hour of sleep. This simple example of not getting as much sleep as we do normally shows just how important a good night’s rest is to our mental and physical well-being. Sleep plays a vital role in good health and well-being throughout your life. Getting enough quality sleep at the right times can help protect your mental health, physical health, quality of life, and safety. During sleep, your body is working to support healthy brain function and maintain your physical health. “Sleep affects almost every tissue in our bodies,” says Dr. Michael Twery, a sleep expert at NIH. “It affects growth and stress hormones, our immune system, appetite, breathing, blood pressure and cardiovascular health.” Research shows that lack of sleep increases the risk for obesity, heart disease and infections. Benefits of a good night’s rest ….. 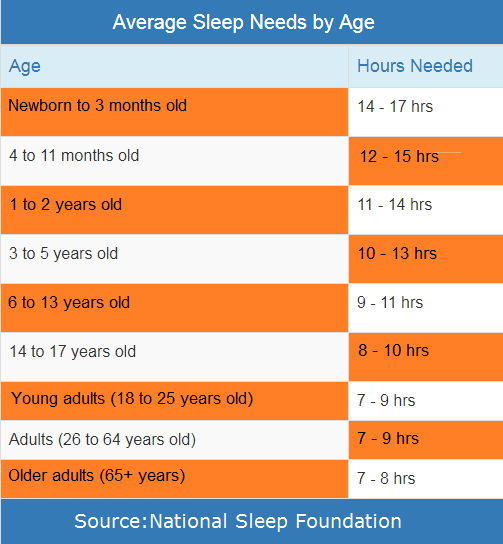 The 2019 Sleep in America poll shows a strong correlation between sleep schedule consistency and being well-rested the following morning. Go to bed and get up at the same time every day. 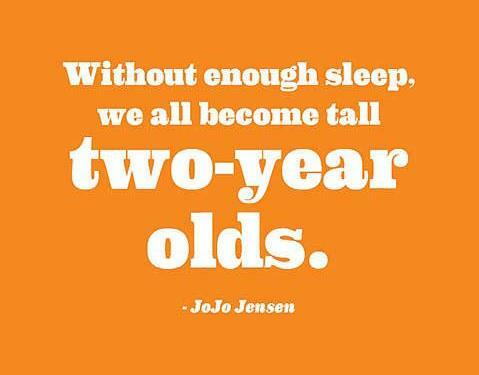 Try to limit the difference in your sleep schedule on weeknights and weekends to no more than one hour. Avoid heavy or large meals within a couple of hours of bedtime. The stimulating effects of nicotine, caffeine and alcohol can take hours to wear off and can wreak havoc on quality sleep. For most, having a room that is cool, dark and quiet is ideal for sleeping. If you choose to nap, limit yourself to up to 30 minutes and avoid doing so late in the day. Regular physical activity can promote better sleep as long as you don’t exercise too close to bedtime. Try to resolve your worries or concerns before going to bed. Dwelling on them can make it hard to fall asleep. For prolonged periods of sleeplessness caused by any number of reasons, don’t hesitate to see a doctor to address your concerns. Your good health depends on it. Many middle and high schoolers believe that vaping (the use of e-cigarettes) is less harmful then smoking traditional cigarettes because they get the high from the nicotine, but not the tar and other carcinogens. This is true to a degree, but for young people there is substantial evidence that e-cigarette use can be highly addictive and dangerous to their health. The FDA has acknowledged that it was caught flat-footed by a tidal wave of teenage vaping. According to the 2018 National Youth Tobacco Survey, the number of middle and high school students who currently vape has soared to about 3.6 million. The U.S. Surgeon General reported the use of e-cigarettes surged 900 percent among high school students from 2011 to 2015. In 2016 more than 3 million middle and high school students said they had used e-cigarettes in the past month. E-cigarettes are sold in more than 7,760 flavors, including apple pie, cotton candy, gummy bear, and watermelon—flavors known to lure younger users. Once those younger users get hooked on nicotine, there’s a good chance they’ll be in for a lifelong habit. Are e-cigarettes actually dangerous? While many young people (and adults) see little harm in vaping, the answer is yes. Exposure to nicotine varies a lot, depending on the e-cigarette device and the e-liquid it uses, as well as the individual vaper’s practices. But there is substantial evidence that nicotine intake from e-cigarettes, used by experienced adults, can be comparable to that of conventional cigarettes. The vapor e-cigarettes produce come from heating up liquid “e-juice,” which is added to the devices via refillable cartridges. In addition to nicotine, the liquids used for e-cigarettes also contain cancer-causing toxic chemicals, heavy metals and ultrafine particles that pose additional health risks. Beyond the risk toxic chemicals may pose, numerous studies have also shown the harm of nicotine itself to teenagers. A JUUL cartridge (the most popular brand of e-cigarette) has approximately the same amount of nicotine as an entire pack of cigarettes. Nicotine can disrupt brain development, contribute to future cardiovascular disease and increase the risk of a teen trying alcohol or other drugs. Nicotine itself is also a highly addictive drug. This explains why a significant proportion of teens, who have never smoked a cigarette, end up smoking traditional cigarettes after using e-cigarettes. Conclusive evidence exists that drinking or injecting e-liquids can be fatal; that exposure to the skin or eyes can cause seizures and other serious problems; and that e-cigarette devices can explode and cause burns and other injuries. Talk to your children early about the serious risks and consequences of using any product with nicotine. When they hear that vaping is O.K., that it’s not as bad as traditional cigarettes, they need to understand that vaping now can lead to an addiction to nicotine and long term health consequences. For suggestions on what to discuss go to Vaping’s Impact on Teens. For parents concerned that their children may be using e-cigarettes, Blackbird Clinical Services can test for nicotine. Please give us a call at 765-447-8700, or send me an email at KHathaway@blackbirdclinicalsvs.com and we’ll be happy to discuss your options. The 2017-2018 flu season was one of the most severe the United States has experienced in decades. This past flu season approximately 80,000 lives were lost to the flu and flu related illnesses according to estimates by the Centers for Disease Control and Prevention. Because of greater susceptibility many of these deaths were either small children or the elderly. Each year flu vaccines are developed to address those strains of influenza that are predicted to be most prevalent. The formulations for the upcoming flu season have been changed in two key ways according to the CDC. The nasty H3N2 strain that sickened many people last year has been updated. The influenza B virus targeted for protection in the vaccine has also been changed. So far, the revamped vaccines look promising based on observations of Australia’s current flu season where these vaccines are now in use. Now is the time to get your annual flu shot. Once you have received a shot, it takes about two weeks for antibodies that protect against flu to develop in the body. Getting an annual flu vaccine is the first and best way to protect yourself and your family from the flu. A flu shot or nasal spray can reduce flu illnesses, doctors’ visits, and missed work and school due to flu, as well as prevent flu-related hospitalizations. In 2017, a study in Pediatrics was the first of its kind to show that flu vaccination also significantly reduced a child’s risk of dying from influenza. Getting a flu shot also helps protect more vulnerable populations including the elderly, very young children, pregnant women and individuals with certain allergies who can’t get the vaccine. A flu shot can come with mild side effects, including soreness, low-grade fever, and muscle aches. But that’s clearly better than coming down with the full-blown flu, which can knock you out for over a week. 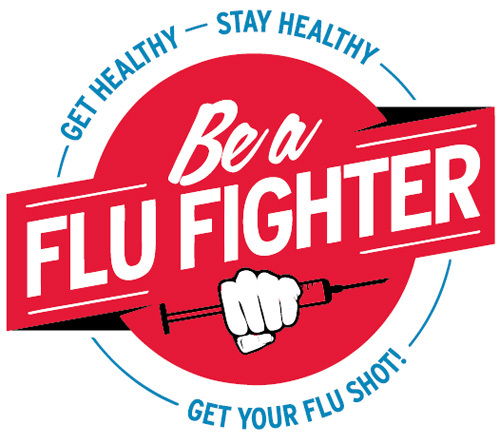 It is easy and fast to get your flu shot at Blackbird Clinical Service’s office located off S.R. 26 at 2 Executive Dr., Suite D, Lafayette, IN. You can call for an appointment or just stop in. Cost for the Quadravalent vaccination is just $27. Sorry, but we don’t accept insurance for these shots. We are happy to answer any questions pertaining to flu shots. Please give us a call at 765-447-8700, or send me an email at KHathaway@blackbirdclinicalsvs.com. Many of us balk at getting a flu shot each year for a number of reasons. We think we are healthy, so we don’t believe we need to be immunized; we think a flu shot will give us the flu (not true); or we just don’t take the time. In 2017 49% of adults and 59% of children were vaccinated. If you don’t think you need a flu shot, those around you would disagree. 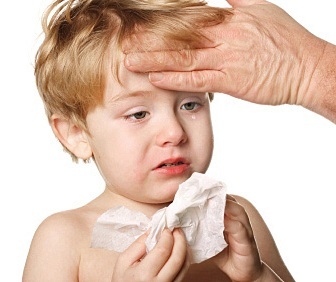 Especially if you are around young children or older adults who are more susceptible to catching the flu. 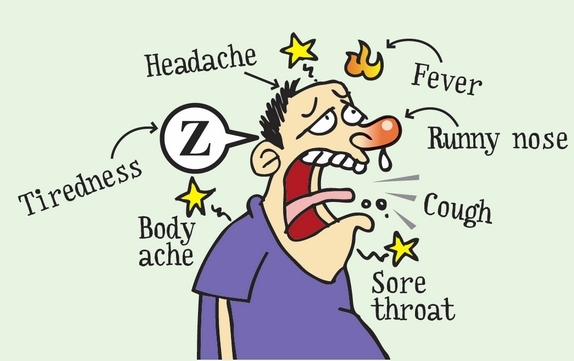 Symptoms of influenza usually appear 1-4 days after exposure. This means you are most contagious during the 24 hours before symptoms appear and may be contagious for up to 5 -7 days after getting sick. Last year’s flu season according to the Center for Disease Control was one of the longest, most wide spread and sever in years. They estimate that flu takes between 12,000 to 56,000 lives a year and in the 2017-2018 season a total of 180 pediatric deaths were reported to the CDC. This number exceeds the highest number of flu-associated deaths in children of 171 during the 2012-2013 season. Approximately 80% of these deaths occurred in children who had not received a flu vaccination. People 65 years and older accounted for approximately 58% of reported influenza-associated hospitalizations. Overall hospitalization rates (all ages) during 2017-2018 were the highest ever recorded. Flu can be a serious disease, particularly among young children, older adults, and people with certain chronic health conditions, such as asthma, heart disease or diabetes. Babies under six months can’t get the flu shot, yet they are more susceptible to influenza than adults. Everyone 6 months of age or older get a flu vaccine by the end of October. Young children, pregnant women, those over 65 years of age, and anyone with chronic health conditions like asthma, diabetes or heart and lung disease, are at a higher risk for serious flu complications and should be vaccinated. after your fever is gone. Try to avoid contact with others when you are sick and cover your nose and mouth with a tissue when you cough or sneeze. Discard the tissue in the trash. You can find more details at Taking Care of Yourself. We are happy to answer any questions pertaining to flu shots. Please send me an email at KHathaway@blackbirdclinicalsvs.com or give us a call at 765-447-8700. The Center for Disease Control reported 1.5 million Americans were diagnosed with diabetes for the first time in 2015 (the most recent numbers). 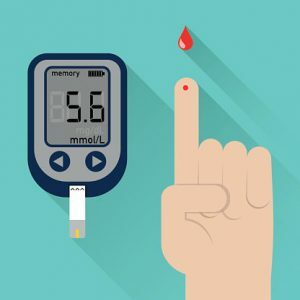 As the number of Americans with diabetes or prediabetes grows, it becomes more important that individuals with this disease become aware of their condition and take the appropriate steps to stay healthy and manage their blood glucose levels. 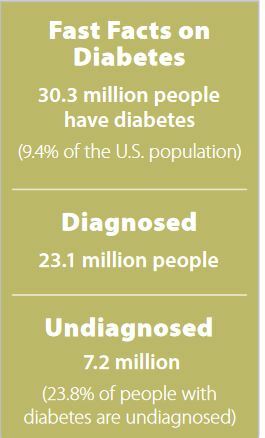 In 2015, 30.3 million Americans, or 9.4% of the population, had diabetes of which 7.2 million were undiagnosed. In addition 84.1 million Americans age 18 and older had prediabetes based on their fasting glucose or A1C level. Nearly half (48.3%) of adults aged 65 years or older had prediabetes. Diabetes increases your risk for many serious health problems. Early detection and treatment can decrease the risk of developing the complications of diabetes. With the correct treatment and recommended lifestyle changes, many people with diabetes are able to prevent or delay the onset of complications which can affect your skin, eyes and feet. Diabetes can also cause high blood pressure, kidney disease and stroke. Diabetes remains the 7th leading cause of death in the United States. Getting out in front and managing your elevated blood glucose levels minimizes the occurrence of complications and allows most individuals to lead normal lives. Testing provides an average A1C value based on a person’s glucose levels for the previous two months. An A1C value of 5.7% to 6.4% is considered pre-diabetic, with 6.5% or greater indicating a person has diabetes. If you experience any of these symptoms, it is recommended you see a doctor immediately. For a limited time Blackbird Clinical Services is offering FREE instant/finger stick A1C testing. Contact Blackbird at 765-447-8700 and request a free A1C test and we’ll schedule an appointment for you. If you have any questions, please don’t hesitate to call. As we start spending more time outside, it is important to understand how the sun’s rays can affect you in both a positive and negative manner. Taking a few steps to protect your skin, the sun will be seen as a friend, not a foe. Sunlight triggers the release of serotonin which is a hormone associated with boosting a person’s mood and helping them feel calm and focused. When serotonin levels are low there is a greater risk of developing a form of depression known as seasonal affective disorder (SAD). 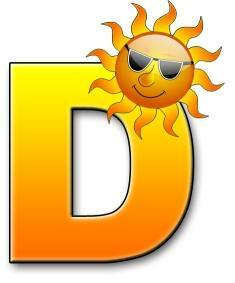 Exposure to the sun’s rays causes a person’s skin to create vitamin D which plays a big role in bone health. Low vitamin D levels have been linked to rickets in children and bone-wasting diseases like osteoporosis and osteomalacia. 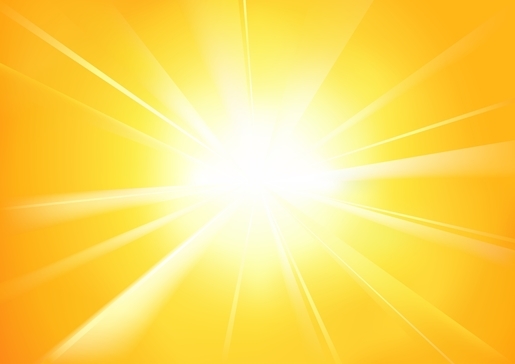 Although excess sunlight can contribute to skin cancers, a moderate amount of sunlight has cancer preventive benefits. 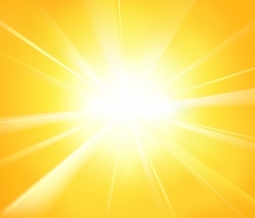 In studies it has been shown that residents living where there is more sunlight are less likely to develop Hodgkin’s lymphoma, and colon, ovarian, pancreatic and prostate cancers. According to the World Health Organization, for some, sun exposure can treat several skin conditions. Doctors have recommended UV radiation exposure to treat psoriasis, eczema, jaundice and acne. While getting the right amount of sun can benefit your health, too much sun can lead to skin cancer. Skin cancer is the most common of all cancers. Each year in the U.S. over 5.4 million cases of non-melanoma skin cancer are treated in more than 3.3 million people. It is also the easiest to cure, if diagnosed and treated early. When allowed to progress, however, skin cancer can result in disfigurement and even death. Look especially for change of any kind to the shape, color or texture of moles or skin lesions. 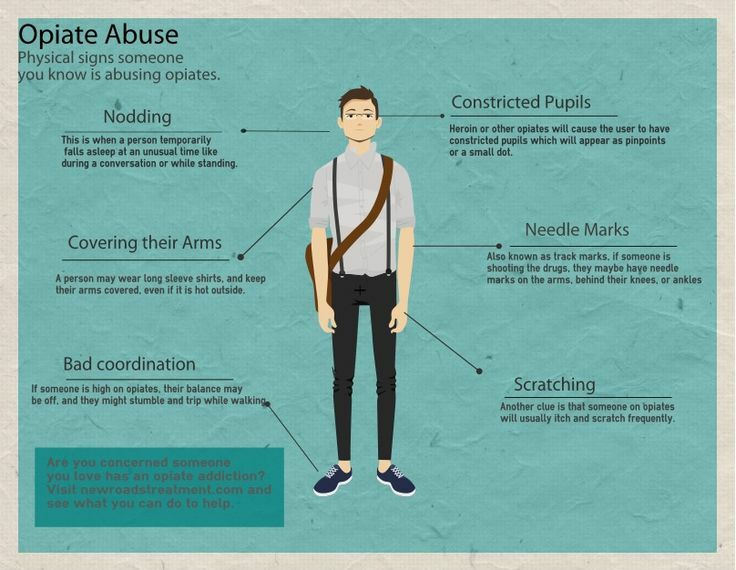 Do not ignore a suspicious spot simply because it does not hurt. Skin cancers may be painless, but dangerous all the same. If you notice one or more of the warning signs, see a doctor right away, preferably one who specializes in diseases of the skin. 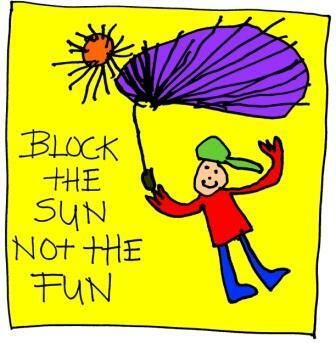 Using sunscreen with a SPF 15 or higher anytime you are outside is the first step in preventing skin cancer. But according to the Skin Cancer Foundation sunscreen alone is not enough. 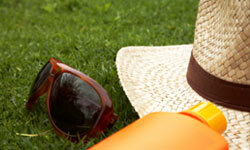 Follow these other skin cancer prevention tips. The Skin Cancer Foundation recommends that you do a head-to-toe self-examination of your skin every month. Skin cancers are almost always curable when found and removed early. If you spot anything suspicious, see a doctor. To meet new Health and Human Services drug testing guidelines the Department of Transportation (DOT) has made changes to its drug testing program regulations. These changes will impact drivers, as well as labs like Blackbird Clinical Services. 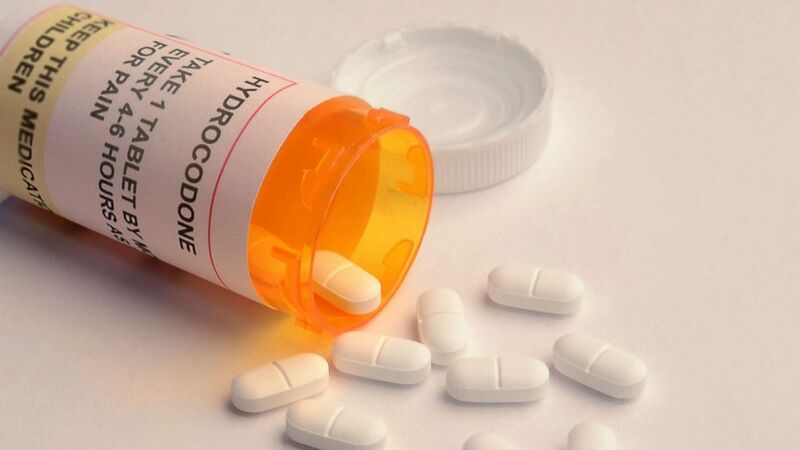 Effective January 1, 2018, the semi-synthetic opioids: hydrocodone, oxycodone, hydromorphone and oxymorphone, have been added to the testing panel. The DOT also removed MDEA from the drug test panel and added MDA in its place. The new rules also clarify that only urine samples can be collected and analyzed for DOT drug testing. At this time there is no new law requiring sleep apnea testing as part of the DOT physical for truck drivers. 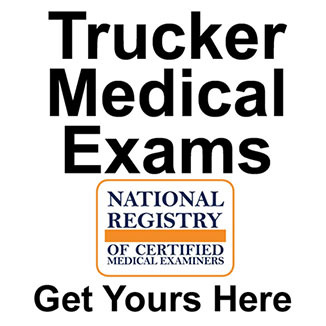 However, DOT does require that truck drivers get a medical examination in order to hold a CDL license. The medical examiner is the one who decides if the driver needs sleep apnea testing. If diagnosed with moderate to severe sleep apnea, you are considered unsafe to drive and you will lose your CDL until you’re treated for sleep apnea and deemed safe to drive again by your medical examiner. For additional information go to Sleep Apnea Rules. Medical examiners who provide DOT physicals must be on the National Registry for the Department of Transportation. They may be a doctor, physician’s assistant, or nurse practitioner. Blackbird Clinical Services provides DOT medical exams. Our doctor is on the National Registry for the Department of Transportation which is a requirement in order to perform these exams. 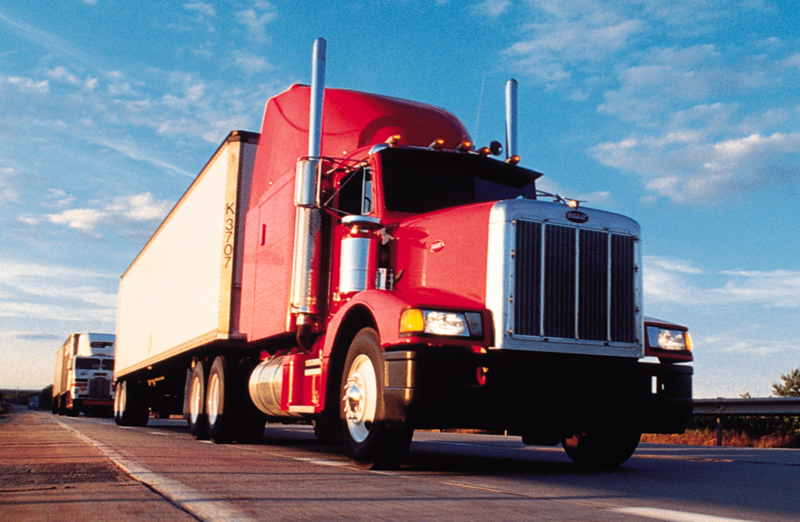 Scheduling a CDL exam can be done quickly and at a cost of just $75. We will also subscribe to ODAPC’s list-serve by the effective date to ensure all screenings are compliant and meet the new regulations. To schedule your DOT CDL medical exam just give us a call. If you have questions please email me KHathaway@blackbirdclinicalsvs.com, or give us a call at 765-447-8700. Why Is This Flu Season So Much Worse Than Others? A fierce flu season that began in November is taking its toll wherever you look. Even those who got a flu shot this fall are not escaping this illness. Why is that? 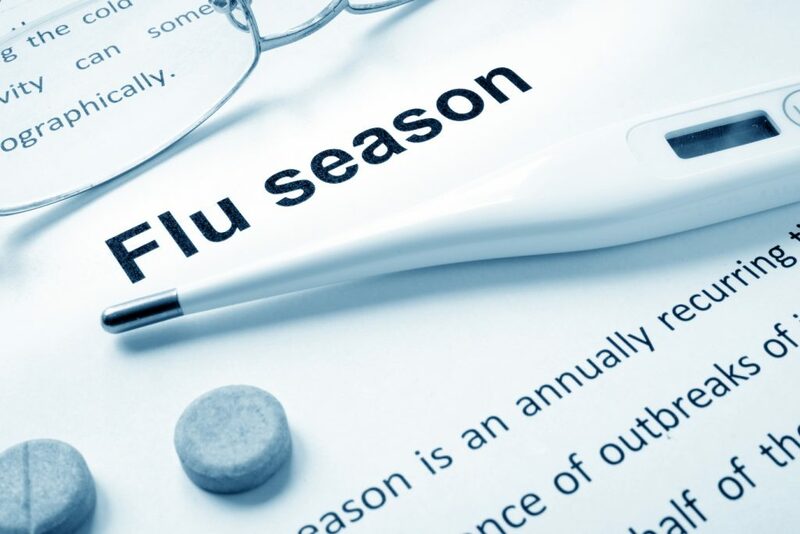 Each year the flu vaccine is formulated to protect against three or four strains of flu that are anticipated to be the most prevalent during the upcoming flu season. This year’s vaccine was created to protect against the H3N2, H1N1 and B strains. What has occurred is that the influenza A (H3N2) virus has mutated and as a result the current vaccine is only 30% effective. 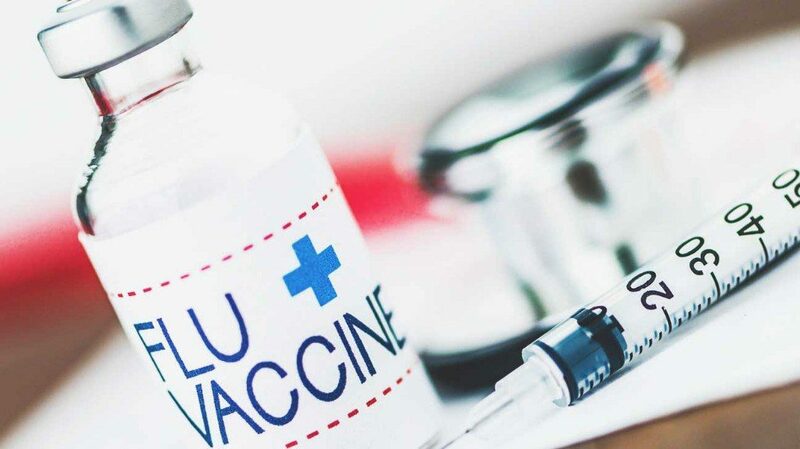 Because flu vaccines are formulated months in advance, they are not as effective against mutated viruses like what has occurred with the H3N2 virus this year. For those who did get a flu shot, the vaccine they received still provides cross-protection that can reduce the likelihood of severe outcomes such as hospitalization and death. And in some cases your symptoms may be less severe and your recovery quicker. This season’s flu outbreak has occurred throughout the U.S. and may be among the worst in several years. An update from the Centers for Disease Control and Prevention does not indicate an epidemic of record levels, but one that could approach the severity of the most recent moderately severe season in 2014-2015. The most at risk populations are people over the age of 65 and very young children. Becoming ill with the flu should always be taken seriously. According to the CDC it causes 9 million to 35 million illnesses; 140,000 to 710,000 hospitalizations; and 12,000 to 56,000 deaths in the U.S. in a typical year. The Center for Disease Control still recommends strongly that people who have not been vaccinated get vaccinated. Getting a flu shot every year is still the best way to protect yourself from the flu. If you become ill with flu symptoms, the CDC recommends staying home for at least 24 hours after your fever is gone. Try to avoid contact with others when you are sick and cover your nose and mouth with a tissue when you cough or sneeze. Discard the tissue in the trash. You can find more details at Taking Care of Yourself. 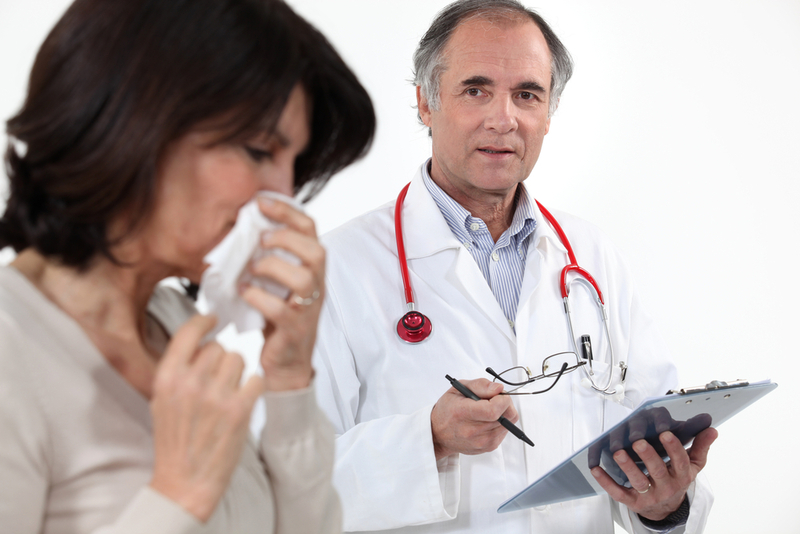 If your doctor prescribes them take flu antiviral drugs, like Tamiflu and Relenza. 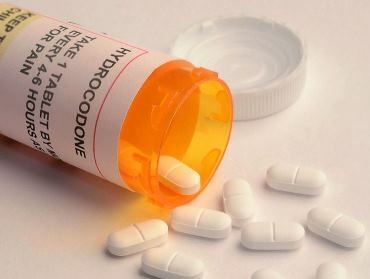 Antiviral drugs are different than antibiotics and are prescription medicines that are not available over-the-counter. These drugs can make the illness milder and shorten the time you are sick. For those with high risk factors, antiviral drugs may prevent serious flu complications. Blackbird Clinical Services offers blood lab, drug testing and clinical services including life insurance, DOT and immigration physicals. All at very affordable rates. For more details on how we can work with you or your business to promote good health, please give us a call at 765-447-8700, or send me an email at KHathaway@blackbirdclinicalsvs.com. 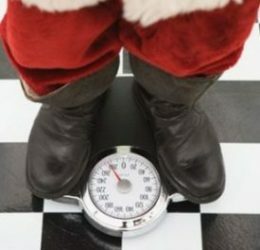 How much weight do you think you gain over the holidays? Is it 5, 7 or 10 pounds? Actually, the good news is that it is closer to 1 pound, although for those who are heavier to begin with, the norm is closer to 5 pounds. On the not so good side according to research studies, the extra weight we acquire over the holidays is seldom lost. This adds to the weight gain we experience as we grow older. So avoiding this annual weight gain has a greater long term impact on our health than just gaining a pound or two over the holidays. 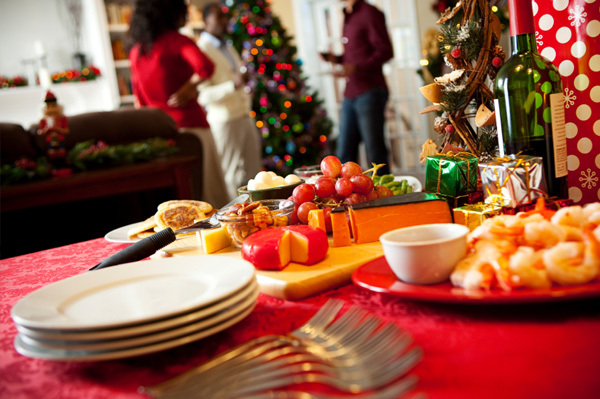 So here are a few suggestions on how to still enjoy our holiday gatherings, while avoiding those extra calories. Remember the law of diminishing returns. When it comes to eating the first bite always tastes the best. Research has shown that we receive less pleasure the more we eat of a food. So avoid eating a full serving of that dessert or sweet potato casserole, just take a bite or two and enjoy the flavor without all the calories. Alcohol accomplishes two negatives: extra calories without nutrition, and a relaxing of inhibitions. Beer is 160 calories per 12 oz. can, margaritas and pina coladas contain over 260 calories per serving, and we don’t want to even think about Grandma’s eggnog. With the lowering of our inhibitions we also tend to eat more. Alternate a diet soda or water between drinks and minimize the caloric intake as well as the rough morning after. Those small handfuls of munchies and plates of hors d’oeuvres quickly add to the calorie count. Make a conscious effort to position yourself away from the hors d’oeuvre table at a holiday function. Take the edge off your appetite by eating a small, healthy snack before the party. Not being hungry when you arrive at the party will allow you to choose wisely and keep you from over indulging. Over the holidays we are busier than ever so finding time to exercise can be a challenge. We know that physical active is important in maintaining a healthy weight, so if you don’t have time to get to the gym, stay fit by walking daily. Get up 15 minutes earlier than usual and walk briskly. Repeat just before dinner. The entire staff at Blackbird Clinical Services would like to wish you and your family a safe and fun-filled holiday.